So different from any milkweed I've seen--related to the others, do you think? 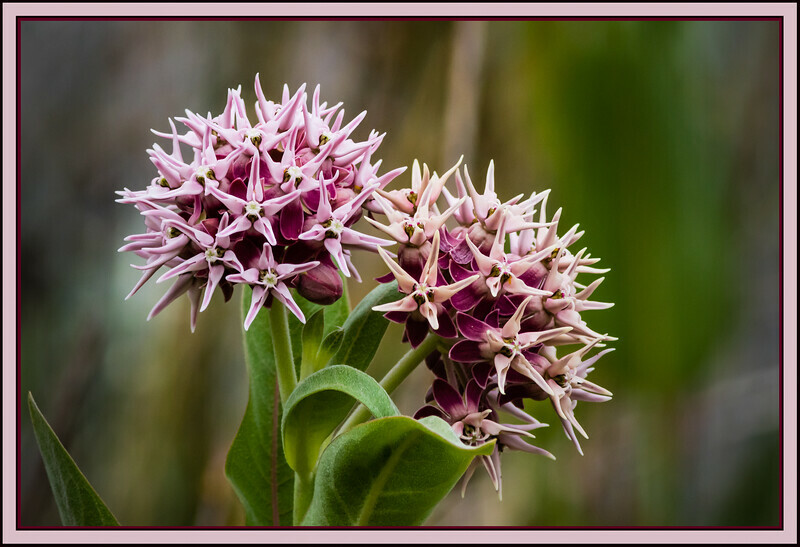 Great closeup of these milkweed. Fantastic...perhaps the best shot I've ever seen of milkweed!